Real estate became a natural transition of occupation having been raised in a family of successful property developers with visionary expertise. 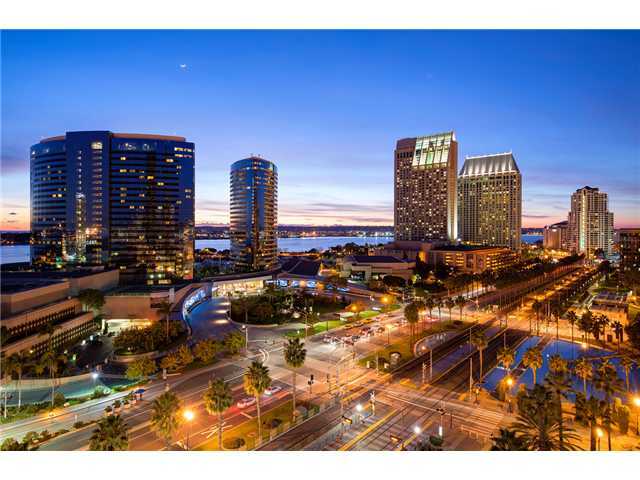 Having connected with an elite team of established San Diego agents I have the opportunity to flourish endless optimism and dedication through strong work ethics and perseverance. My emphasis is with the utmost of integrity, full disclosures and innovative concepts while seeking individual interpretation of lifestyle needs. Experience professionalism and performance in the home buying process with continued personal attention.